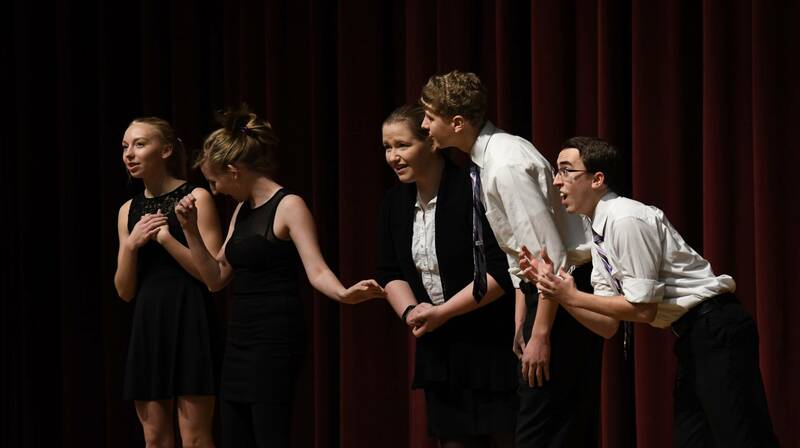 Check out all of the Oral Interp Photos on Flickr! 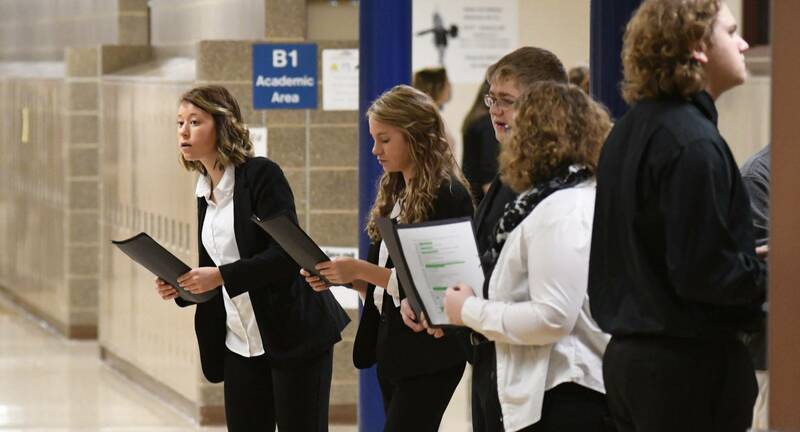 The South Dakota High School Oral Interpretation Festival superior award winners in all three classes of competition. 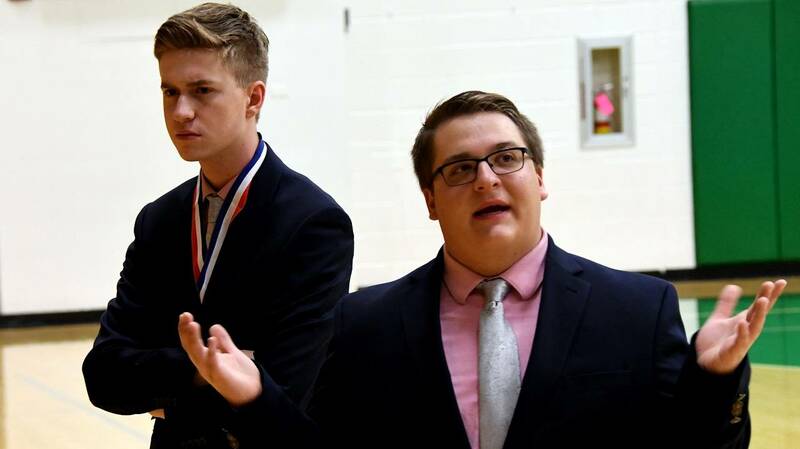 On Friday, the South Dakota High School Activities Association announced that the 2018 State Oral Interp festival has been rescheduled to take place next weekend in Pierre. 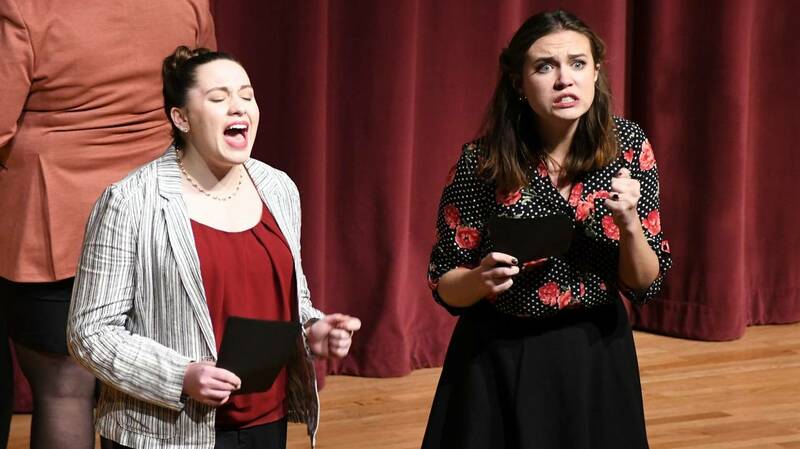 The event was originally suppose to take place in Watertown this weekend, but winter storms forced a postponement. 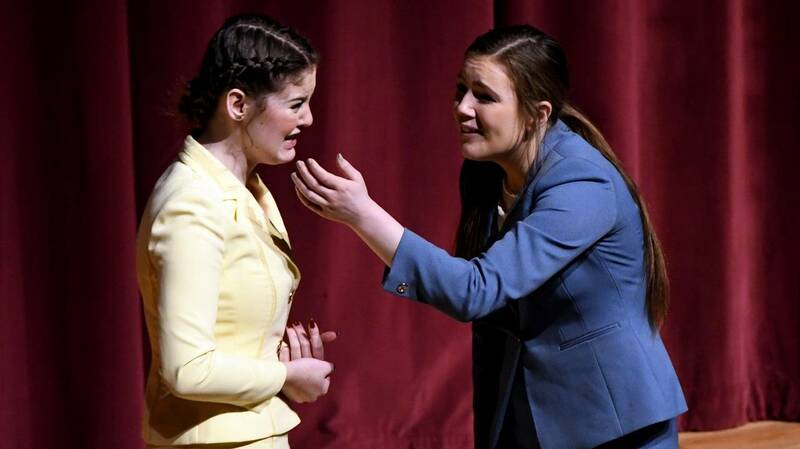 The South Dakota High School Activities Association announced its decision on Thursday to postpone the State Oral Interpretation Festival in Watertown. This decision comes as a result of an unfavorable weather forecast in the eastern part of the state for the weekend.